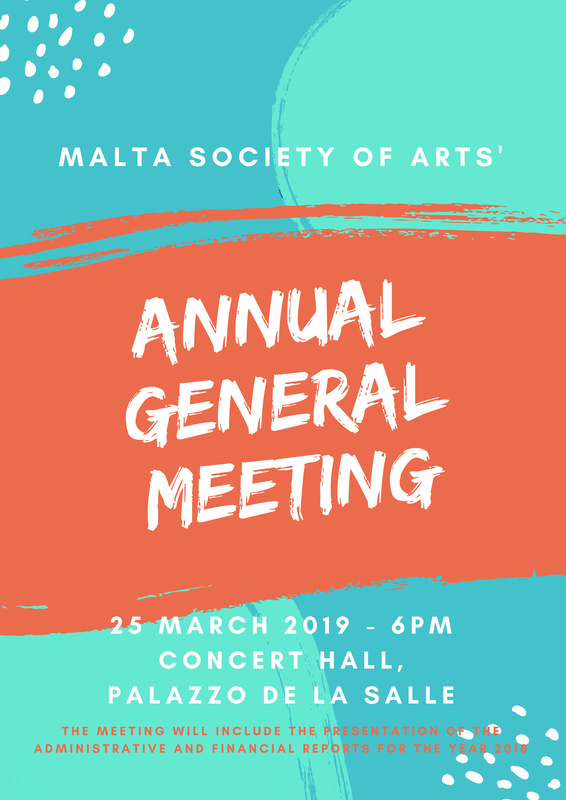 The Malta Society of Arts is Malta’s oldest institution for the promotion of the arts and crafts, established in 1852. 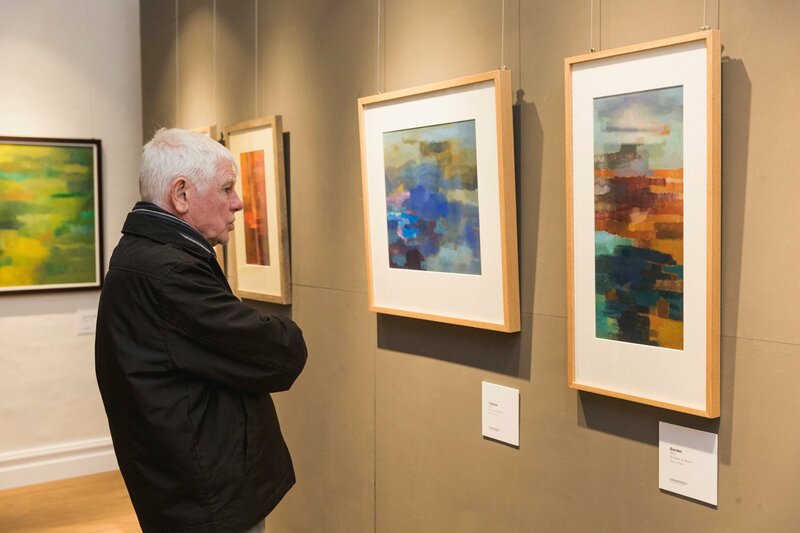 On Thursday 4 April, Finnish-Maltese artist Arja Nukarinen-Callus opened her new, self-titled exhibition ‘Arja’ within the art galleries of Palazzo de La Salle to a good audience. 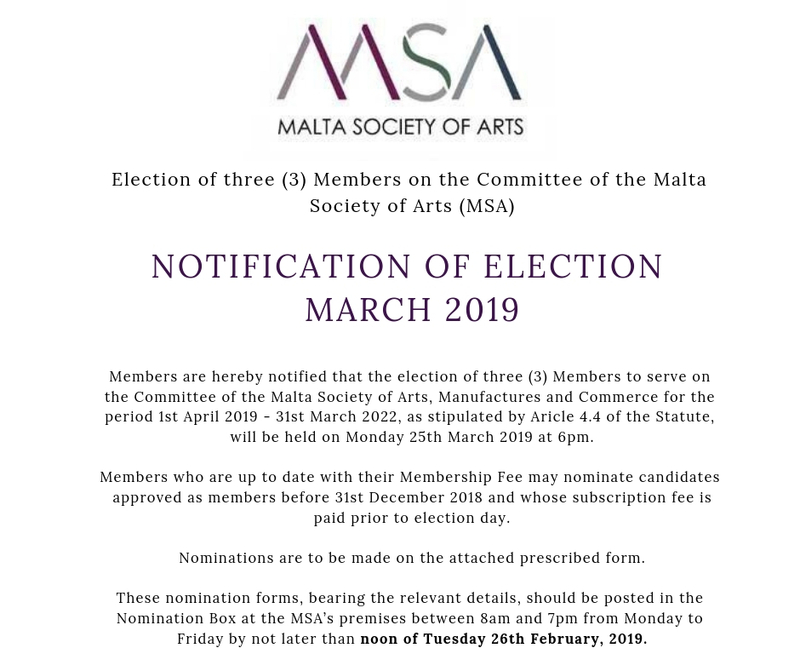 Busy week at the Malta Society of Arts! 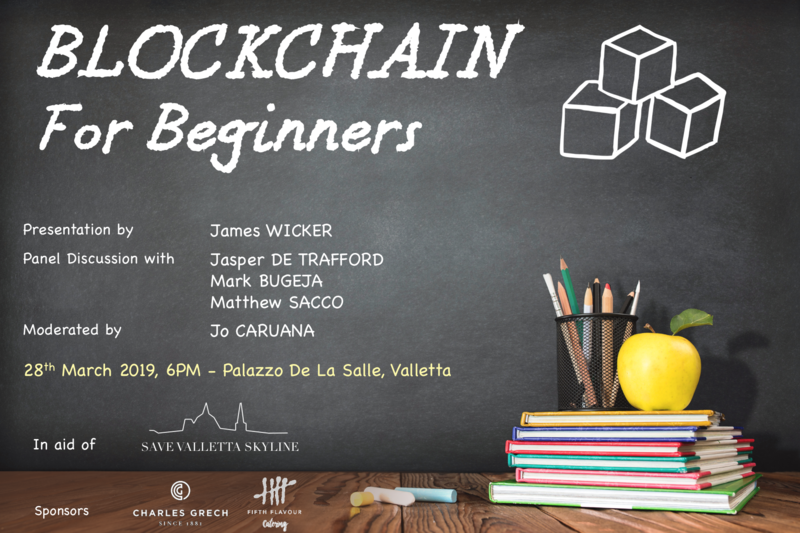 Thursday 28 March we are hosting ‘Blockchain for Beginners’ at 6pm. 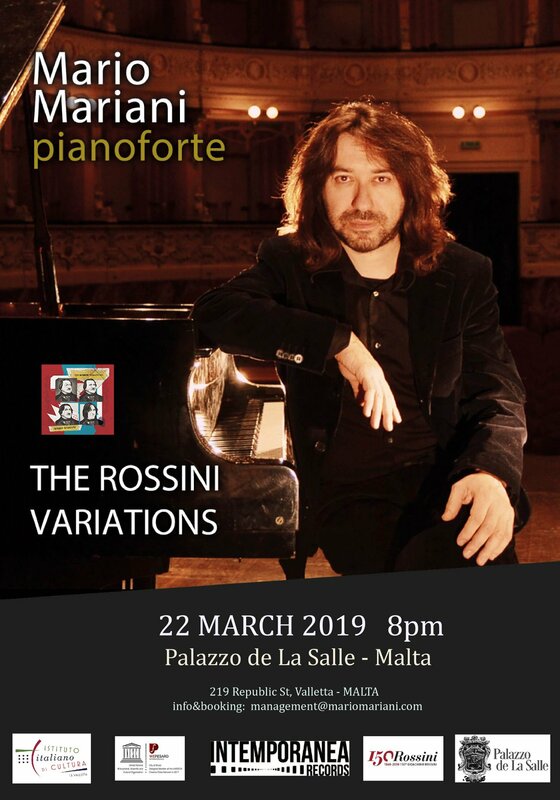 The Rossini Variations is an amusing homage to the genius of the great composer with a piano repertoire that spans from the most famous pieces to the “musicological” ones. 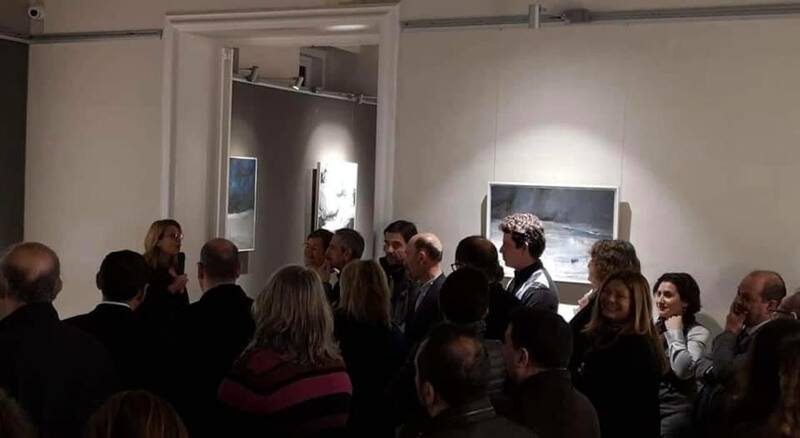 In addition to the piano transcriptions made by Mario Mariani, who coincidentally was born in Pesaro, the same city of Gioacchino Rossini, there will be many variations and improvisations to highlight the sparkling spirit of Rossini, remembering him, in particular in the 150th anniversary of his death. 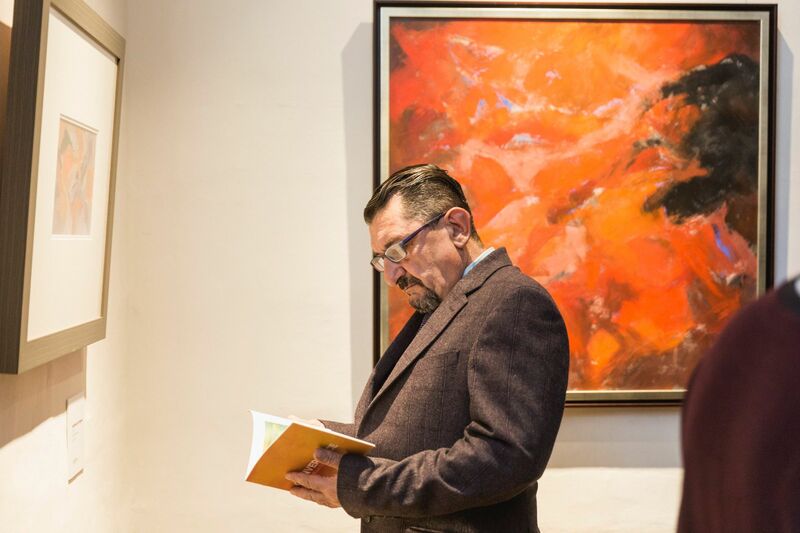 Mario Mariani creatively develops what he calls a ‘prepared piano’ practice, enriching it with a theatrical and expressive manner, imagining the piano as a multitude of instruments, as an orchestra. 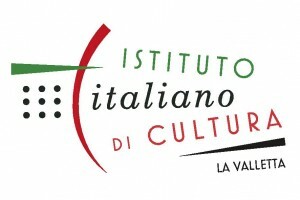 The concert is being held in cooperation with the Italian Institute of Culture in Malta. 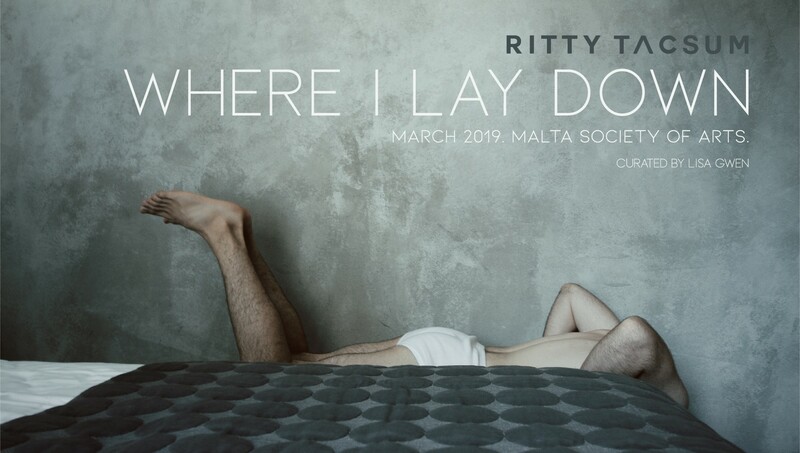 This Thursday 7 March 2019, we will host the official opening of the exhibition ‘Where I Lay Down’ by Ritty Tacsum. 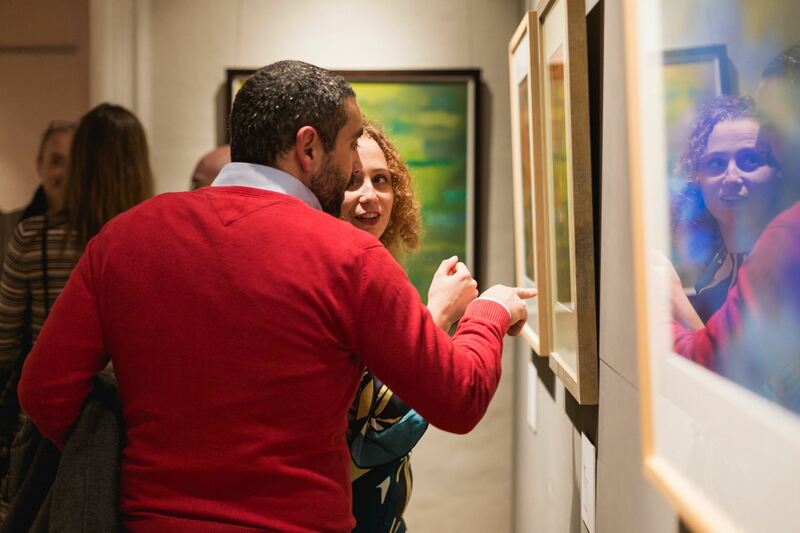 The private event will launch the show, which will then be open to the general public from Friday 8 March to Thursday 28 March. 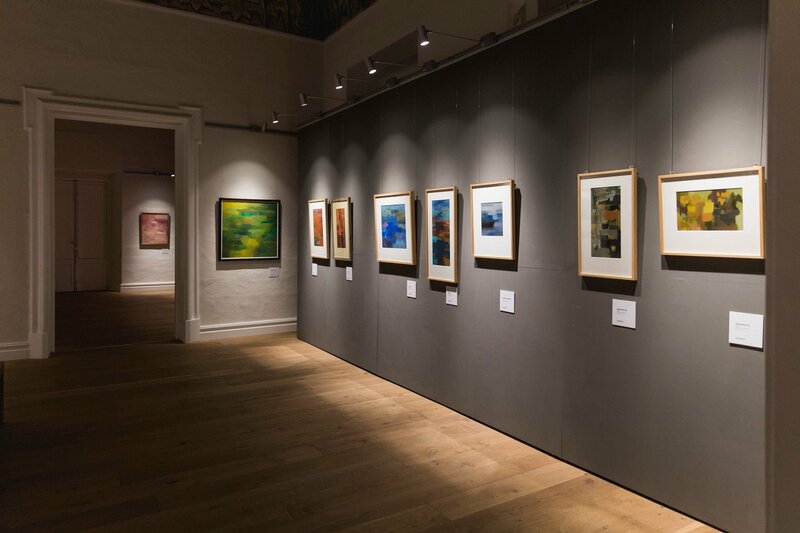 Entrance to the exhibition is free. 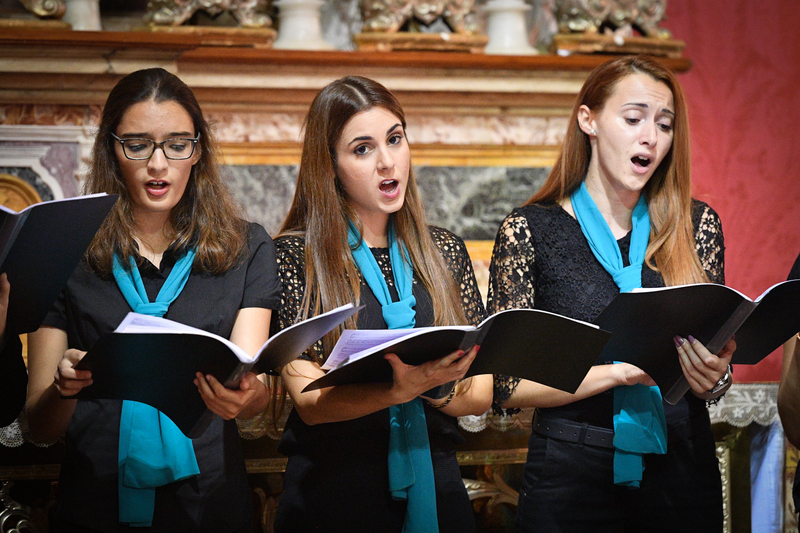 On Friday 8 March, we are hosting a Women’s Day Concert by the female choir Vox Dulcis Chorale. 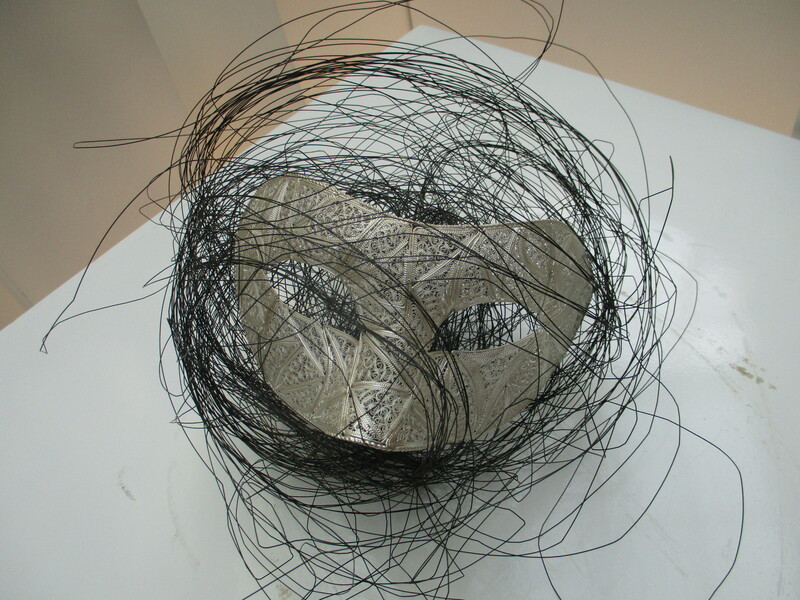 Tickets at €8 available from ticket hotline 99221013, by email voxdulcischorale@gmail.com or at the door. 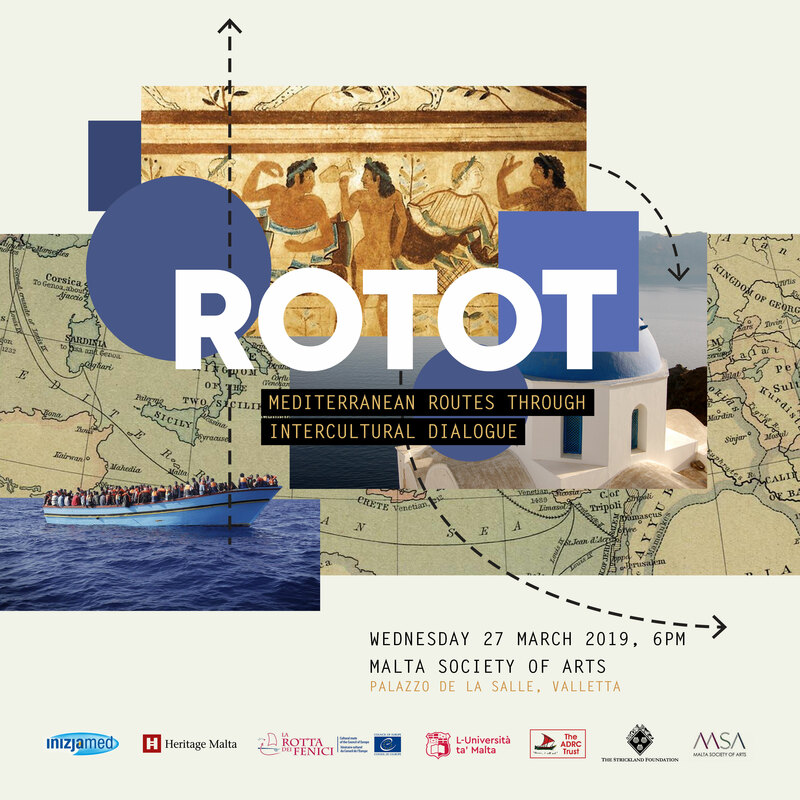 Maltese pianist Ramona Zammit Formosa accompanies Kateriana on our beautiful Steinway grand piano. 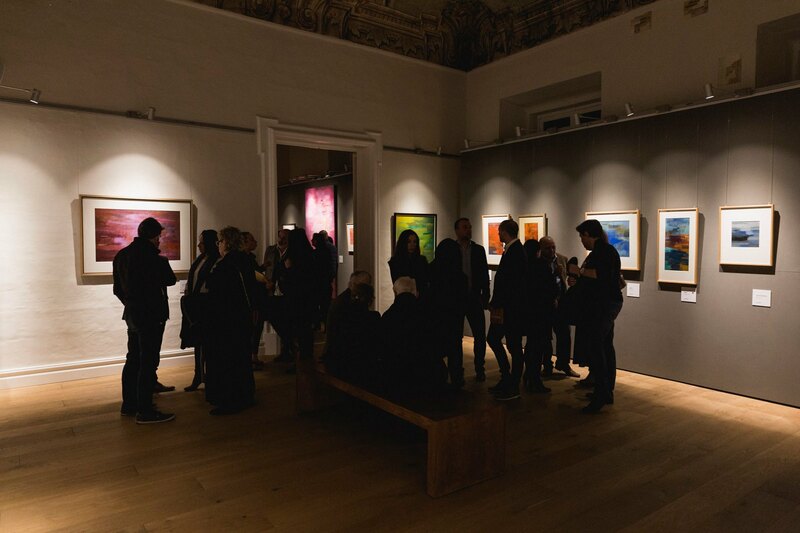 James Vella Clark’s exhibition ‘CONVERGENCE’ is now open to the public until the 28 February at the Art Galleries of Palazzo de La Salle, 219, Republic Street, Valletta.